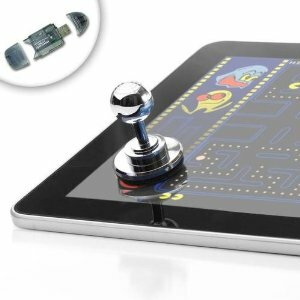 This Suction Cup Joystick gives increased control and allows Precise movement for any game that has directional pad controls. It safely mounts to the tablet screen without causing any damage. The Hassle free design can be applied or removed in seconds and doesn’t require any batteries. It works for all the latest tablets that use a capacitive touchscreen. Adding a physical joystick provides the arcade feel and countless hours of fun. This is a simple solution that makes your games user friendly and enjoyable.